We offer the manufacture and delivery of kiosks in sizes and designs depending on specific purpose of kiosk (for the sale of newspapers, fast food, souvenirs... ). 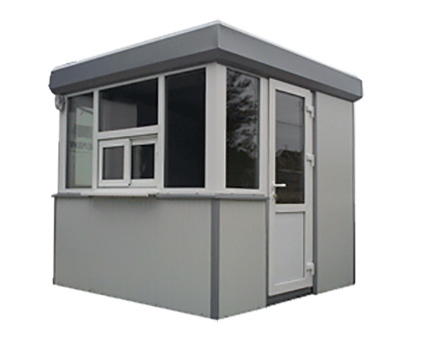 We produce complete construction for kiosks coated with aluminum windows, doors and thermal insulation panels in aluminum frames. We produce high-quality containers depending on size and purpose (residential, for building sites, storage, mobile, garage... ). They are made of rust-proof metal structures, walls of sandwich panels with polyurethane insulation and complete installation. 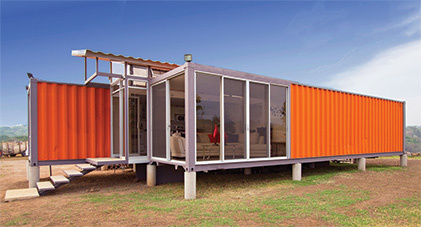 They are durable, extremely resistant and easy to assemble and transport.